Dogon region is one of the most famous regions in Mali. People love to enjoy the vibrant music scene of the local people. Mali spans on the area of 1.24 million square kilometer. Compared to France, it is twice bigger. The capital city of Mali is Bamako. The country is located in Western Africa. It is bordered by Mauritania in the east and Algeria in the southwest. 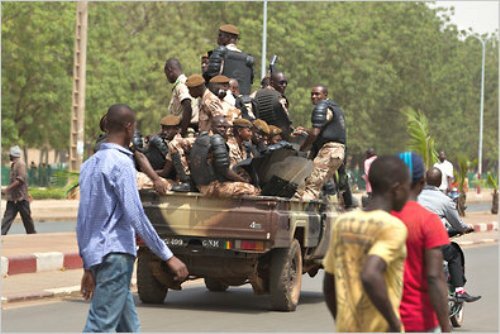 More than 90 percent of the people in Mali embrace Islam. They speak different kinds of African languages. But the official one is France. 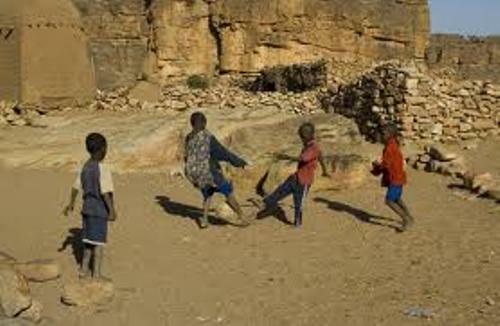 However, 80 percent of the 12 million people living in Mali speak Bambara language. Just like other countries in Africa, Mali has a subtropical to arid climate. You can find the area is very hot and dry in February to June. In November to February, it is very cool and dry. The rainy season comes in June to November. The best time to visit the country is from November to February because it is dry and cool. Let’s talk about the currency of Mali. People use West African CFA France to trade. If you love hiking, you can go to Bandiagara Cliffs. This beautiful area in Mali is superb for hiking. You can enjoy the culture of the Dogon people because they live in the area. The cliffs are changeling to explore. 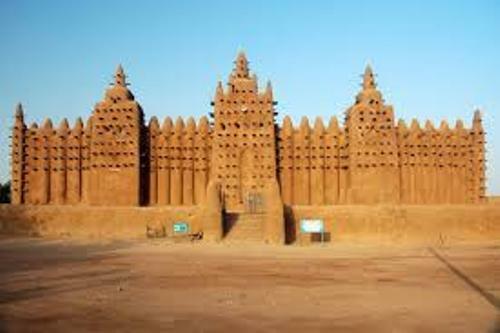 Djenne is another attraction in Mali that you can visit. 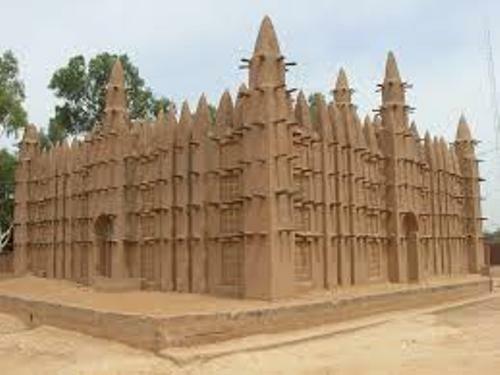 It is a home to the fascinating Grand Mosque of Djenne. You can also visit the weekly market here. If you want to enjoy a great place to enjoy live music, local market and the Niger River, you need to go to Bamako. This capital city is nice and romantic. There are two top music festivals that people like to visit in Mali. You can enjoy Festival sur le Niger and Festival au desert. If you want to know the cradle of empire of Ghana, you need to check the history of Mali. The first very black empire in West Africa is located in Mali. Read Ghana facts here. Talking about the economy of Mali, it is one of the poorest nations in the world. 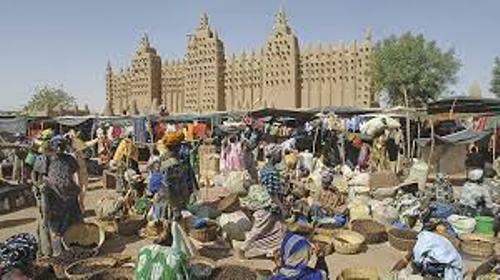 Do you want to comment on facts about Mali?